The original. Moist & natural. No preservatives added. Low sodium; low fat; low cholesterol. John 3:16. 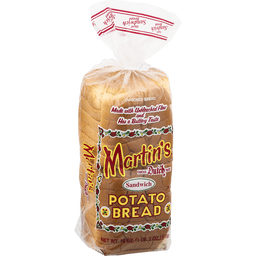 Amaral's Portuguese sweetbread has been famous for over 50 years. 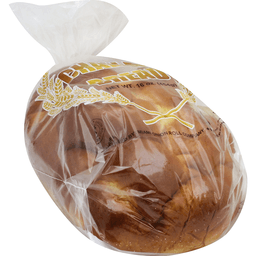 Although our Portuguese Bolos Levedos & biscoitos were introduced to the customer much later, they both became an instant success. 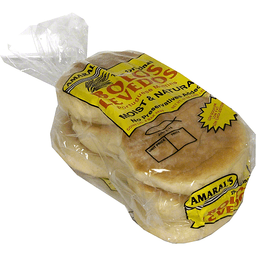 All of Amaral's products possess the qualities that you love in authentic Portuguese-style bread, muffins & biscoitos. 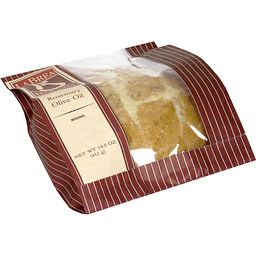 Our products are baked with pride and are always made with the finest ingredients available. 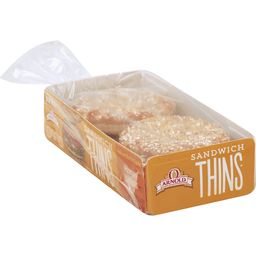 No artificial flavors or preservatives are ever used so that you may enjoy that wonderfully authentic taste that you have come to know and expect from Amaral's. 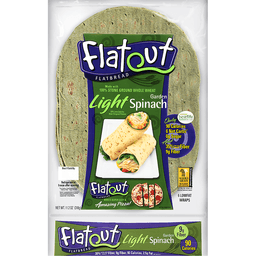 Flatout® Flatbread Garden Light Spinach. 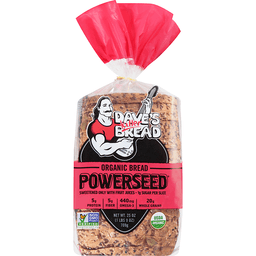 Made with 100% stone ground whole wheat. 33% Less calories than original flatout. Approved Bestlife™. Per serving, Only: 90 Calories. 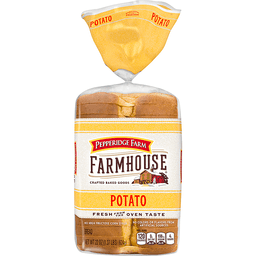 6 Net carbs*. 0g Sugar. And: 35% Of the daily value of fiber. 9g Fiber. 2.5g Fat. Makes super easy & amazing pizza! 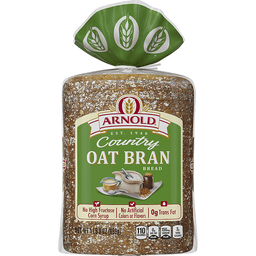 Whole grain - 8g or more per serving. 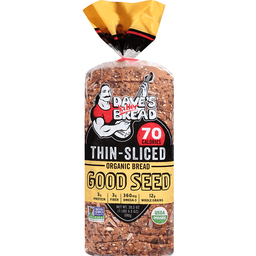 Eat 48g or more of whole grains daily. 6 Lowfat wraps. Net Wt. 11.2 oz (318 g). *Net carbs = Total carbohydrates - Dietary fiber - Sugar alcohol. "BestLife" is a trademark of BestLife Enterprises. 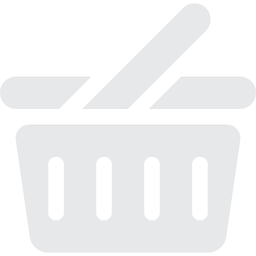 BestlLife and The BestLife Diet are registered trademark of BestLife Enterprises. All rights reserved. Awesome recipes at www.flatoutbread.com. Copyright 2006. 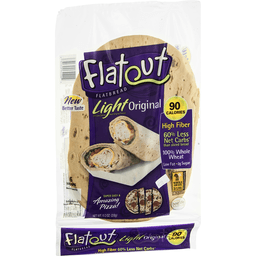 © 2009 Flatout Brand Flatbread.